We value Excellence in English learning. Academic results are therefore very important to us, as we believe in maximising our students’ language-learning potential. Our students’ success gives us great satisfaction. Your academic progress is continuously assessed, discussed and documented for you. We will talk to you about your progress whenever you need to, and also in your monthly one-to-one tutorials. We will highlight your general language improvement in class, as well as in our monthly progress and exam practice / level tests. You will always be assured of the academic appropriateness of your courses and lessons, and prepared for any exams you may wish to take. Our curriculum is geared towards study of the language and skills of Cambridge exams, and we therefore encourage you to study for the high-quality achievement of success in these exams. We are very proud of our high exam pass rate. The school issues College certificates and reports at the conclusion of all courses, stating your achieved level and detailed language ability. 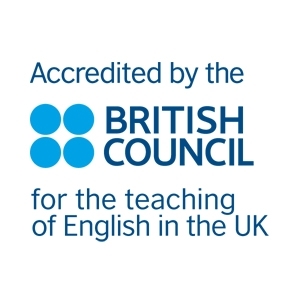 Excellence in English learning is the continuous goal of our teachers.